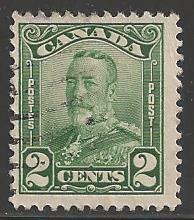 Canada 1928 King George V, 2 cent, green, Scott #150, used. All used stamps for sale in my store have been scanned. 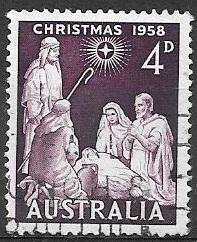 You will receive the stamp shown in the scan. 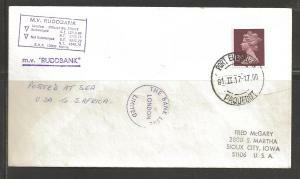 Same postage and handling for one stamp or as many as shipped at one time. Canada 1928 King George V, 2 cent, green, Scott #150, used. All used stamps for sale in my store have been scanned. 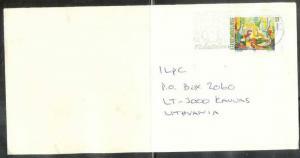 You will receive the stamp shown in the scan.